I would like to start this article with a thank you to the staff of the Kenosha Civil War Museum for the invite to set up an exhibit at the 2017 Salute to Freedom. We do not get many opportunities to provide our services to the community we call home. 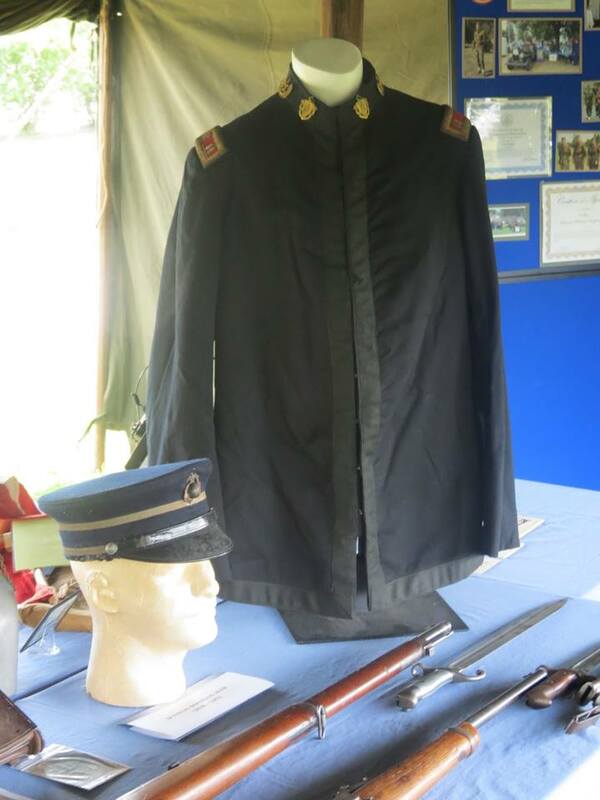 If you found yourself at the Salute to Freedom and spent some time in the large green tent, we hope you enjoyed our exhibit. It was good to see people we know get the opportunity to see us doing what we love. I would like to use the space Action Magazine provides me this month to provide my two cents on the Salute to Freedom with a simple piece of advice, GO BIG. For many years we used to set up at the Milwaukee VA’s Reclaiming Our Heritage. 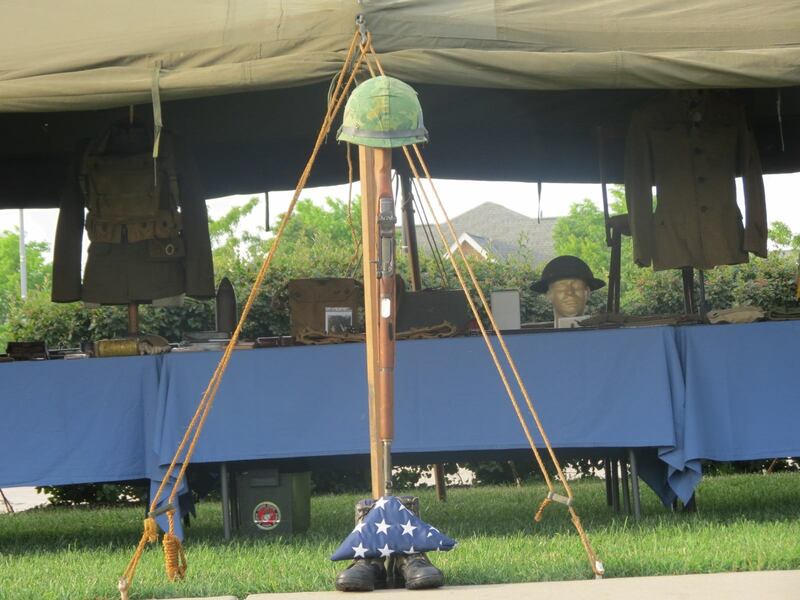 ROH was a weekend long history educational event with camps from the early 1600’s to modern with parades and honors to our veterans. ROH is now sadly defunct however the idea can and should be liberated. At its height, ROH pulled re-enactors and exhibitors from all over the US. Historic Military Impressions provided an exhibit that took two days to set up. 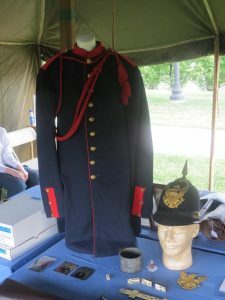 This event brought over 50 thousand people to the VA. An event like the Salute to Freedom, that is only six hours, is limited to small exhibits. 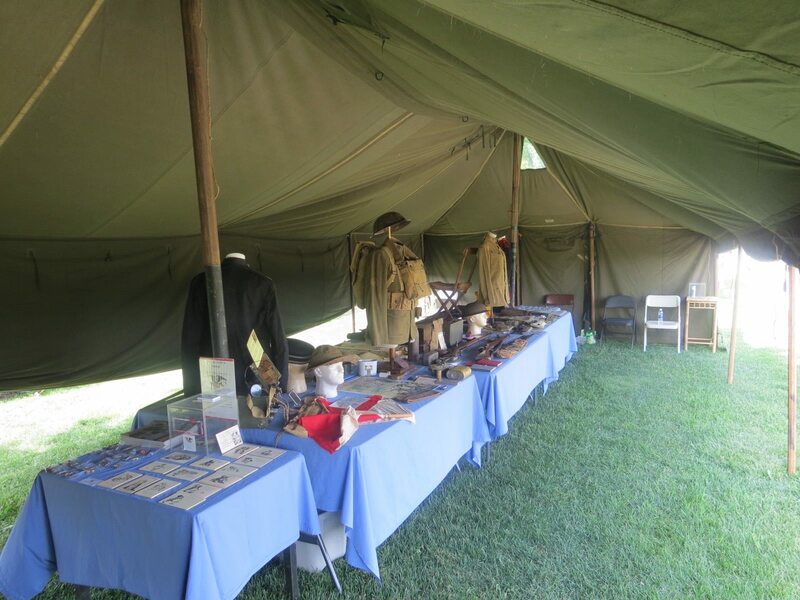 Historic Military Impressions arrived at 5am to set up and be ready for the public at 10am, could not provide our normal large exhibit. 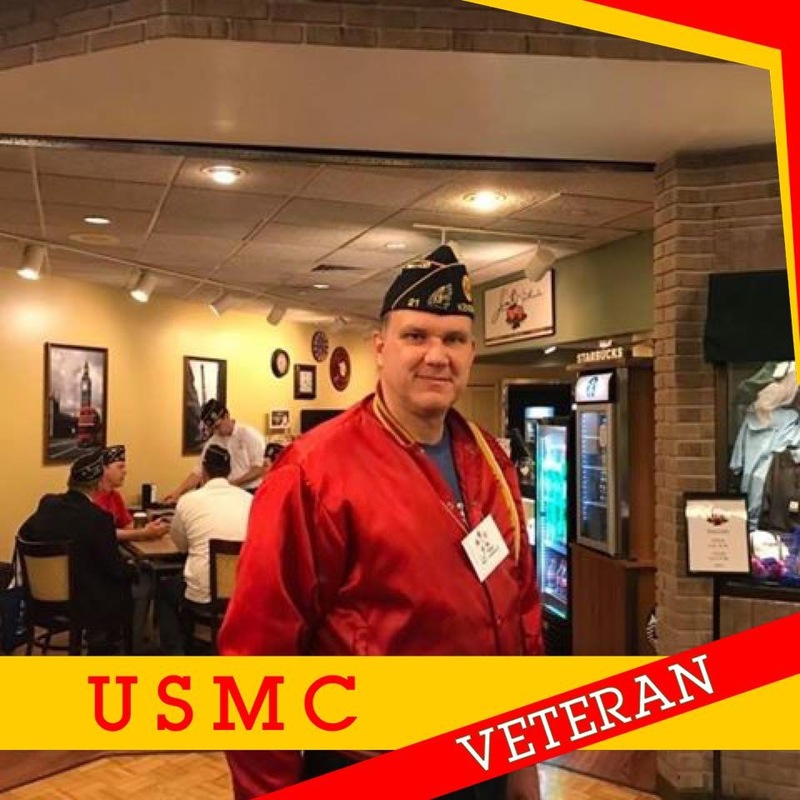 To the staff of the Kenosha Public Museums, please understand that this is not a bashing, you had an amazing event with extremely nice and professional staff and we enjoyed our time and felt appreciated. I know it would be hard work but consider the benefit to the museums, the businesses downtown, and the city of Kenosha if you did a ROH size event. 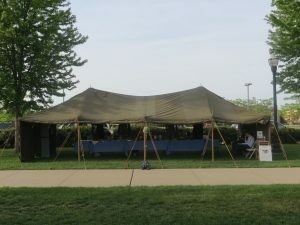 I have seen how large events like Midway Village World War Two Days can benefit a museum and community. I hope you consider doing a larger and longer event. 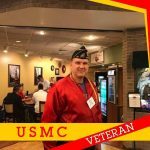 Again, thank you for the opportunity, and if you would like to expand and evolve the 2018 Salute to Freedom, Historic Military Impressions would be happy to provide any assistance we can.